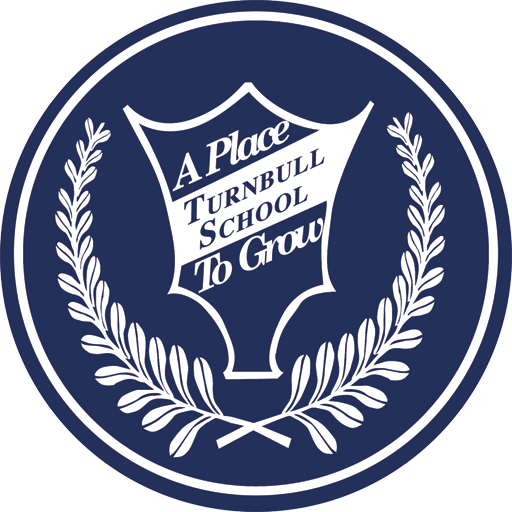 The Turnbull School Concert Band, founded in 2005, has been under the leadership of Ms. Sheri Harrington, Director of Music, since its inception. In this extra-curricular woodwind, brass and percussion ensemble, students from Grades 5 to 8 have the opportunity to explore their love of music beyond their weekly music classes. 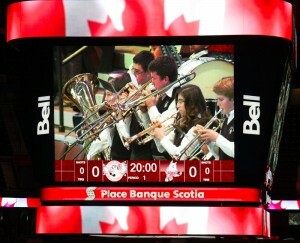 Band members also gain performance experience playing regularly at special events in the school and in the community. They are sought out by community groups due to the high calibre of their performances. 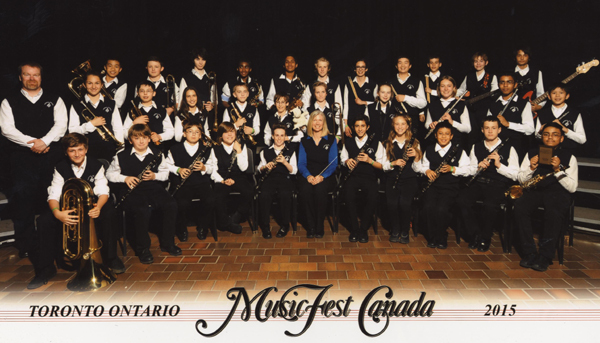 Over the years, the Turnbull School Band has participated in the Capital Region MusicFest, earning Silver and Gold Standards of Performance as well as invitations to the prestigious National competition, MusicFest Canada. 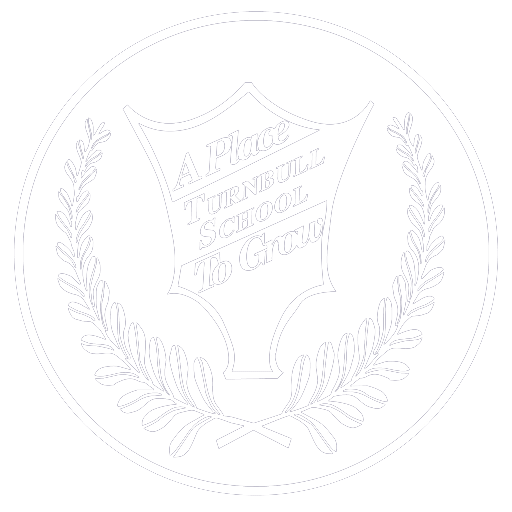 At the national competitions, the Band has continued to achieve high standards; Silver in 2012, 2013, 2017 and 2018, and Gold in 2014, 2015 and 2016.